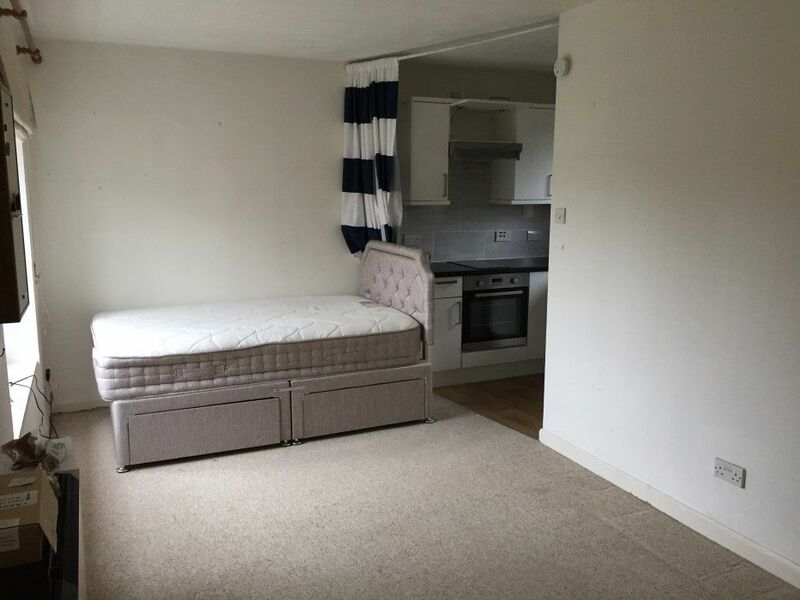 Immaculate property near Heathrow Airport. Secure location. First floor flat fully self contained. New built fitted kitchen Quiet neighbours with new double glazed windows. 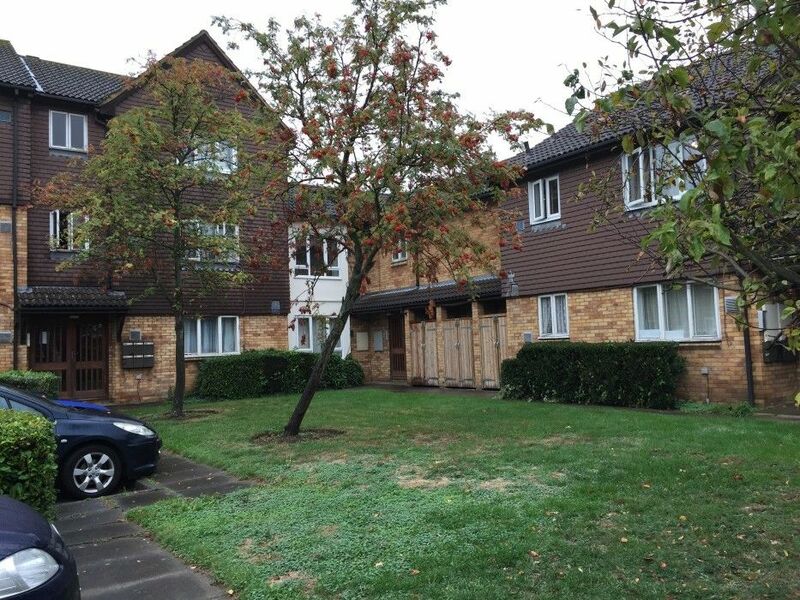 Immaculate 1st-floor purpose built flat in a private well maintained block. 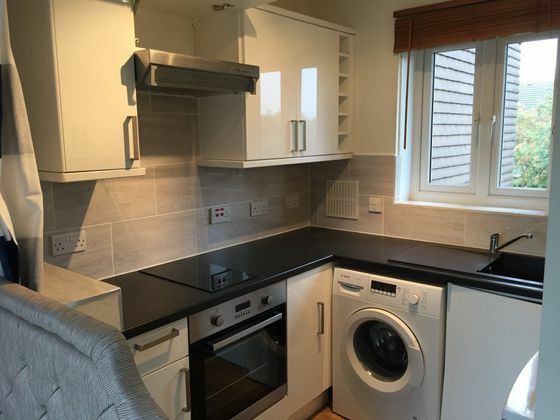 Behind Marriott Ho Bath Road, Harlington, near Heathrow Airport, Fully self-contained, separate newly fitted kitchen with Bosch washing machine, two plate Induction hob/oven and fridge /freezer. Bathroom tub with mixer taps, electric shower, electric towel rail. Separate wash basin area, wardrobe with plenty of storage space in addition to hanging rail. Loft space for storage. Local shops 10 minutes walking distance. Several international Ho nearby. Free bus service to the airport. Frequent buses to Heathrow Terminals, Hounslow, Uxbridge, Hayes, Slough and other surrounding areas. Ideally located for M4, A4 and M25. Suitable for professional single or couple. References required. Low income working person (s) welcome. Bills not included. E-mail or call now to view this high in demand property. * Please quote ref. 5724854 when enquiring about this property. Tenant Fees:There will be no fees for renting this property. 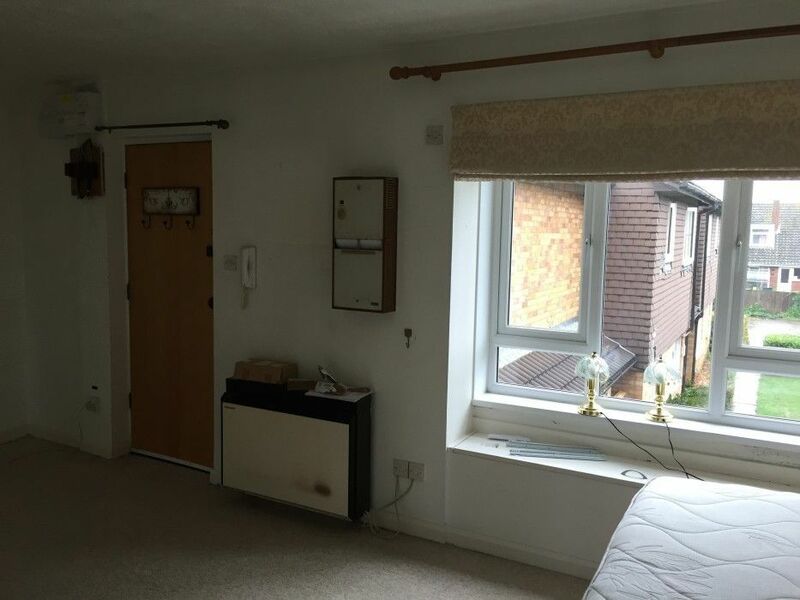 Property advert Ref 4304082 - Is a property advert for marketing purposes only, the information has been supplied by the owner, estate agent or property portal and The House Shop makes no warranty as to the accuracy or completeness of the information. Furthermore we have no control over the adverts content. This property advertisement does not constitute property particulars. Please contact the advertiser to obtain any information regarding The Energy Performance Certificate regarding homes in England and Wales or Home Report for residential property in Scotland. 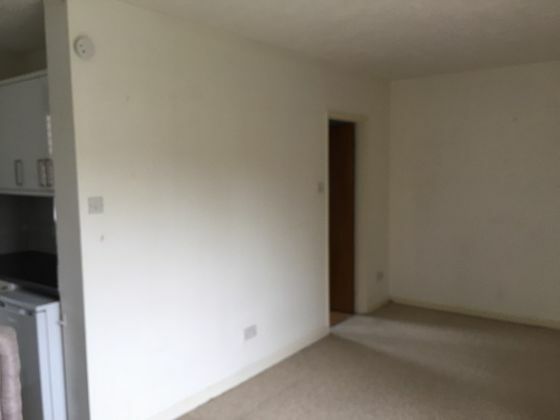 This property is marketed by Upad, at £790 per month. TheHouseShop has calculated the price per week for comparison purposes only. Privacy Phone Numbers help keep our advertisers phone numbers private by never revealing the owners number. All calls are seamlessly transferred at no extra charge to the advertisers phone number. They help stop nuisance calls and the misuse of the advertisers phone number.